To open the Notebook and ensure that it saves properly, please double click on the attachment. When prompted, select “Save” and do so in any location that will be easy for you to access (example, Desktop or Documents). If you have any questions or problems with the Planner, please let Tech know! OneNote Class Notebook Creation: How to get your notebooks setup for each of your classes. Veracross and Gradebooks: What to do to get your gradebooks setup in Veracross. Migrating Classes in Veracross: How to import materials from last year. How to change your “Send to OneNote” settings. It turns out there are a bunch of ways you can set this function to behave. How to turn off Outlook desktop notifications. Those popups can get a little crazy, eh? A new printer was just installed on the third floor of Reed. 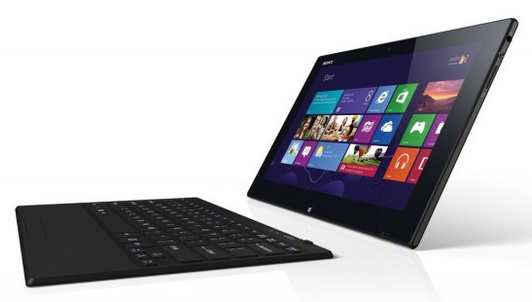 Here’s how you can get it up and running on your Surface. 1) Schedule a one on one or group help session. I can generally make just about any time slot work during C, D, E, or F periods. Shoot me an email with a topic and a couple times that work for you, and we’ll go from there. 2) Check out an episode of “You Don’t Know What You Don’t Know“, my edtech videocast. Each episode is only a few minutes long and full of tips and tactics that you make find helpful. 3) Ask me to explore a new piece of edtech. Have you just heard about or seen something that you think may be useful in your classroom, but you don’t have the time to do the fully scope it out? I’d be happy to do all the research you need and set you up for success. 4) Have me run a class training session. Introducing a new piece of edtech can be rewarding, but the setup can be frustrating. I’d be very happy to design custom help docs and run training sessions for your students. 5) Check out all of the posted support docs and let me know if you think any should be added. Every Williston edtech help document created anywhere on campus is posted on that page, but it certainly needs to expand. 6) Check out all of the items posted on the Surface Pro resources page. I’ve posted lots of videos and help documents that should aid you in becoming a Surface Pro power user. Again, definitely let me know if you think of anything that should be added to the page. …please reach out via email (jseamon@williston.com) or text (802-748-9857). The Surface Pro Resources page originally located on the Math @ Williston blog has been migrated over here. The page will be continually updated with Surface-related best practices and tips.